However, it brings bad luck to whoever wears it, causing Greg to wipe out while surfing. 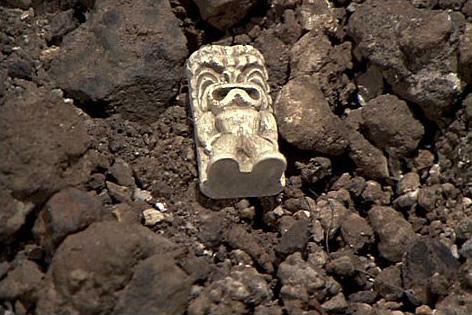 (Not sure that’s the tiki’s fault though since that happens to everybody who surfs…) So the boys go to return the necklace to the caves and run into a bunch of giant tikis and an archaeologist played by Vincent Price(!). 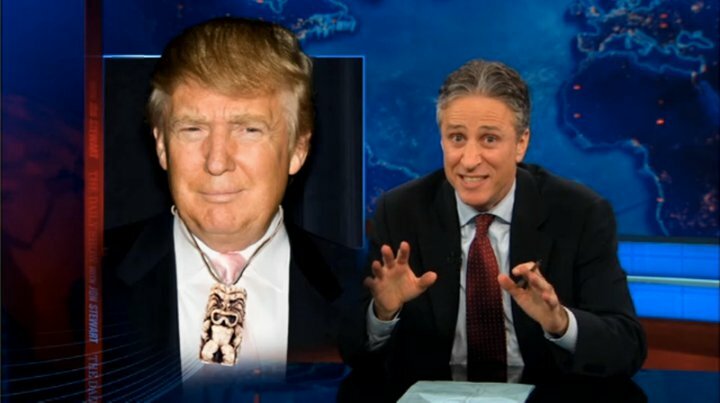 Anyway, stay tiki, Jon Stewart! One of my favorite Brady Bunch episodes of all time! Scared me off Tikis until my senior prom. 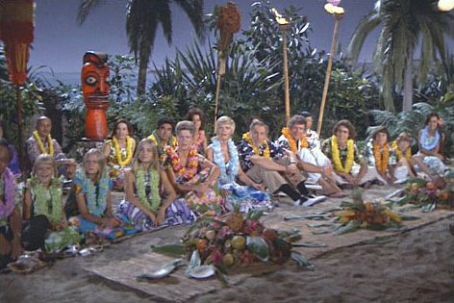 Hehe, I love that you had a tiki-themed prom!